Villa Verde is the perfect place to get away from it all and relax in a peaceful and exclusive environment. 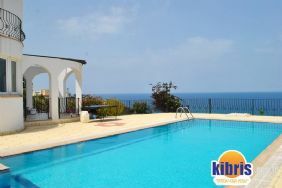 The villa offers spectacular views across to the Mediterranean. This Villa has a large kitchen-diner, with separate lounge. 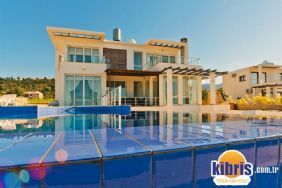 The villa has been designed tastefully by the owners. The bedrooms are all equipped with Air-conditioning and there is an en-suite shower room to the master, and separate family bathroom, along with a further cloakroom downstairs. 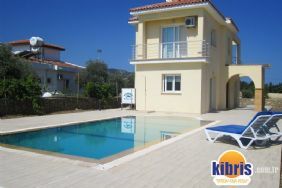 Outside, there is private parking, and a large terrace surrounding the swimming pool This villa is an ideal find for those on a budget. Please note that whilst furnishings are adequate and comfortable, they are more basic than some of our other properties.